An item from my Kiwi readers. In the wake of Friday’s shocking event in Christchurch, the Ministry of Education is providing support to schools, kura, and early learning services. This is a really tough time for New Zealanders and it is critical our children and young people get the support and care they need as they return to schools and other learning institutions. We also need to look after our teachers and staff. The Ministry is very focused on Christchurch but we know children and young people around the country have been impacted by Friday’s events and we are ensuring everyone is provided with the support they need. Tips for parents and educators on supporting conversations with children and young people have been circulated to all New Zealand schools and early learning services. This resource helps students develop knowledge, understanding, and skills to support themselves and others in times of stress and loss. Students share memories of what life was like in the countries where they were born and discuss what it has been like adjusting to life in New Zealand. 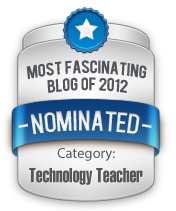 This aims to help students in years 7–11 become confident, lifelong learners. It has been shown to help build students’ resilience – their ability to overcome anxiety and cope with difficult and challenging situations. This NZCER resource supports teaching children and young people about mental health, wellbeing, resilience, and interpersonal skills. Common Ground helps adults to support young people in years 1–13 to manage hard times and enjoy happier lives. It includes tips on how to get help, initiate difficult conversations with young people, and identify a young person in need of help. We would love to hear from you if you have ideas to make the website easier to use, or better for you, or if you have ideas for future blog posts or newsletters. Welcome to the March 2019 newsletter for NZC Online. In these newsletters we keep you up to date with resources to help you implement your school curriculum. As we begin another week we recognise the importance of our children and young people getting the support and care they need as they return to school after the terrible events in Christchurch on Friday. We would like to acknowledge all of the Christchurch principals, teachers, and early learning leaders and staff who kept children safe on Friday. These resources may help you to support your students and staff as they work through this difficult time. The Wellbeing@School website is designed to support schools to engage with the whole school community in a process of self-review. The W@S self review tools explore how different layers of school life contribute to creating a safe and caring climate that deters bullying. In order to support the progress of all students, the Leading Local Curriculum Guide series has been developed to support you as you strengthen your local curriculum. Free workshops are being held around the country to support schools to develop their curriculum. What’s new on NZC Online? 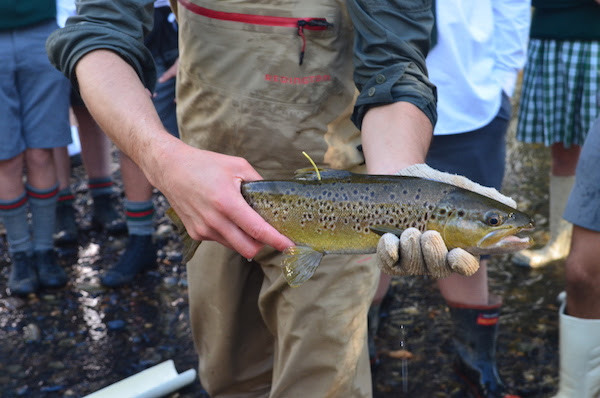 Our latest snapshot describes a hands-on, localised project at Menzies College that has provided rich learning opportunities and greater student engagement and achievement. 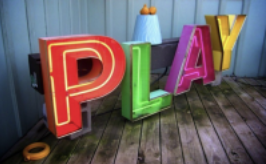 Our latest blog explores learning through play and shares how some schools are shaping their local curriculum with an emphasis on play. NZC Online offers support packages for all eight curriculum principles. 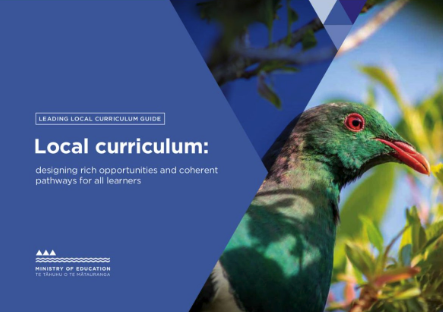 Each package includes research, tools, stories, and resources to help school leaders and teachers embed The New Zealand Curriculum principles into their local curriculum. This year, Aotearoa New Zealand will acknowledge 250 years since the first onshore meetings between Māori and non-Māori with a national commemoration called “Tuia — Encounters 250” (Tuia 250). The National Library has partnered with the Ministry of Education, with valuable input from the Ministry for Culture and Heritage, to produce a set of Tuia Mātauranga curiosity cards. 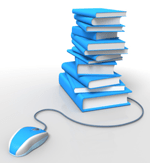 Looking for reading material to engage your learners with the revised digital technologies content in the technology learning area? The latest issues of Connected focus on computational thinking for digital technologies and designing and developing digital outcomes. Our events pages link to The New Zealand Curriculum and provide you with ideas, resources, and tools to help you and your school get involved. Upcoming events include Earth Day (22 April 2019) and Anzac Day (25 April 2019). If you’d like to share how you are celebrating these special days in your school, send us an email at nzcurriculum@tki.org.nz or jump onto our NZC Online facebook page and leave us a comment under the appropriate post. A final item for my Kiwi readers to close out my Sunday. Kia ora and welcome to a new school year and the February newsletter for NZC Online. In these newsletters we keep you up to date with resources, events, stories, and research to help you implement your school curriculum. The Leading Local Curriculum Guide series has been developed to deliberately steer your curriculum and assessment review and design decisions as you strengthen your local curriculum. It will support you to use tools to assess progress that is informative, and strengthen the partnerships you have with parents and whānau. Late last year we published our transitions spotlight. If you have students who are struggling to settle into their new class or school you might like to take a look and see what other schools do to support smooth transitions for their learners. Whare Isaac Sharland, CORE Education facilitator, explains how Kapa Haka can help students develop a positive cultural identity resulting in increased confidence, engagement, and achievement. Heemi McDonald, Deputy Principal of Rototuna Senior High School in Hamilton, shares his research into data collection through a Matauranga Māori lens using storytelling. We have updated our National Events page, so you can plan ahead for 2019. Our pages link to The New Zealand Curriculum and provide you with ideas, resources, and tools to help you and your school get involved. This term we have 4 special weeks to recognise and learn more about. Put these dates in your diaries now and if you’d like to share how you are celebrating them in your school send us an email at nzcurriculum@tki.org.nz or jump onto our NZC Online facebook pageand leave a comment under the appropriate post. There are a wide range of online language programmes, as well as extension maths, literacy, digital technology, astronomy, visual arts, web design, life skills, health and the Over the Back Fence Project. Kia ora and welcome to the December newsletter for NZC Online. In these newsletters we keep you up to date with resources, events, stories, and research to help you implement your school curriculum. Our latest spotlight focuses on transitions, an important component of the coherence principle. It provides videos, questions, group activities, and opportunities for personal reflection to help you ensure positive transitions for your students and their families. Staff and students at Amesbury School recently celebrated Diwali, the Hindu festival of lights. In this snapshot, teacher Sonali Singh and Associate Principal Angela Johnston describe the activities from the week and explain why they brought Diwali to life at Amesbury School. How do you celebrate national events in your school? The Ministry of Education has heard that schools and kura want to focus on local curriculum – both design and review. In recognition that a range of leadership, teacher, and kaiako capability already exists on local curriculum practice, the Ministry is responding to this feedback by providing a package of support on local curriculum, which will be will be available online from 22 January from NZC Online and sent directly to schools in the week beginning 28 January. Workshops with teacher-release time, guidance, and tools will also be provided. This Ministry of Education web page has a range of factsheets, posters, reports, and resources on how to teach the Digital Technologies Hangarau Matihiko curriculum content. There are a wide range of online language programmes, as well as extension maths, literacy, digital technology, astronomy, visual arts, web design, life skills, health and the Over the Back Fence Project. 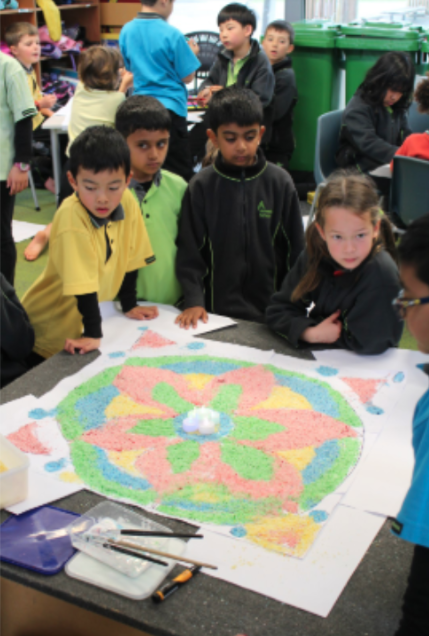 All NZ children are welcome to learn with the VLN Primary – Nau Mai, Haere Mai! We wish you all a restful and relaxing summer break. 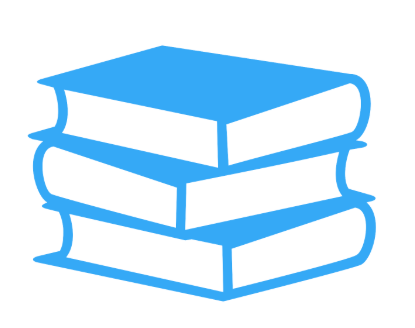 If you find yourselves looking for some summer professional reading, check out our most popular blogs and school stories for 2018. Kia ora and welcome to the November newsletter for NZC Online. In these newsletters we keep you up to date with resources, events, stories, and research to help you implement your school curriculum. Rob Posthumus, principal of Hurupaki School, shares the findings of her recent sabbatical where she investigated systems of innovative learning environments (ILE) that maximise student agency and self regulation. Rob describes four pedagogical approaches that help to support student agency. Use our NZC spotlight to explore learner agency and find strategies to help you build greater agency in your own classrooms. This blog post unpacks learner agency and offers ideas on how we can support students to be active participants in their learning. This guide provides strategies and suggestions for developing innovative learning environments (ILE) that work for all learners. In this blog we take a closer look at the newly released resource Tapasā – Cultural Competencies Framework for Teachers of Pacific Learners. We explain the purpose of Tapasā, highlight key sections, and offer suggestions on how to use it. This guide from Inclusive Education focuses on inclusive teaching and learning strategies that can be used in the classroom to create a more effective learning environment for all Pasifika learners. This TKI website features resources, research, and stories to help you learn more about effective teaching strategies for Pasifika learners and how to better engage with Pasifika parents and families. Sue Pine, Accredited Facilitator, shares information, resources, and advice about mixed ability grouping in mathematics. In this 2017 blog, Professor Christine Rubie-Davies challenges the practice of grouping students by ability, arguing that it constrains learning. Instead Christine recommends that teachers use flexible forms of grouping to ensure that all students are challenged and engaged. As the year draws to a close, students across the country are bidding farewell to their classmates, teachers, and in some cases, their schools. End of year trips, fiafia days, leavers’ dinners, final assemblies, and award ceremonies feature on many school calendars this month as schools celebrate students’ journeys through education. 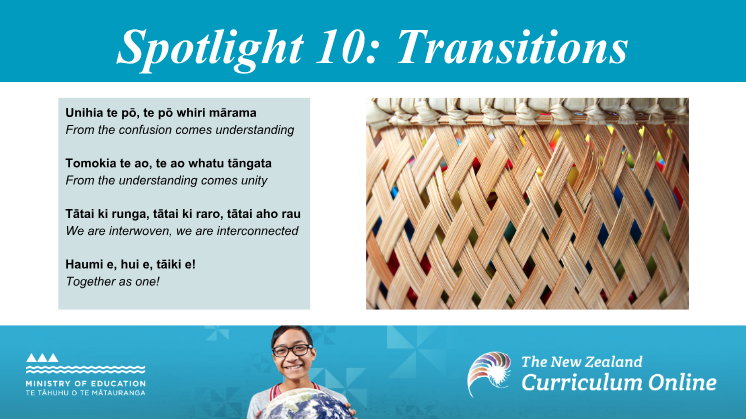 Our next spotlight focuses on transitions, an important component of the coherence principle. It will provide questions, resources, tools, practical advice, and stories to help you ensure positive transitions for your students and their families. 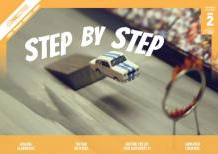 Subscribe our facebook page to see it first! We will be updating the National Events pages for 2019 over the summer break. Let us know if you have events planned in your school that we could share on NZC Online. Engaging in these special weeks provides opportunities to learn about and nurture other languages and cultures, and allows students, whānau, and the wider community to celebrate the cultural diversity of New Zealand.